Colour and comfort married together. 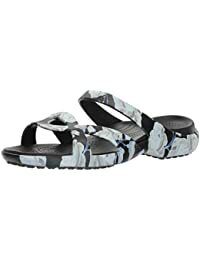 Flip-flops, mules, clogs and flats for men, women and kids. 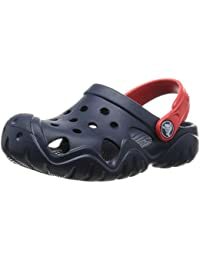 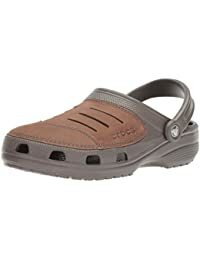 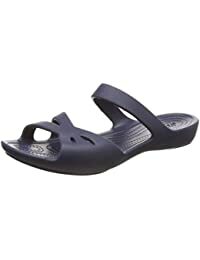 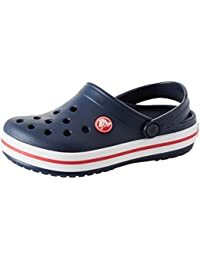 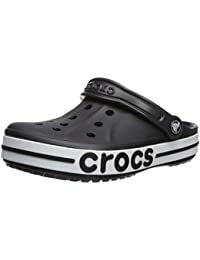 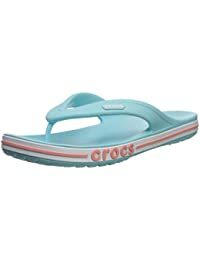 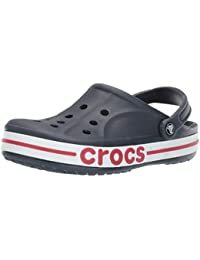 At Amazon India, you will be to shop for Crocs footwear for everyone in your family. Give your feet the comfort that it deserves with Crocs. 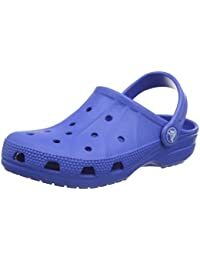 You can choose from a wide range of vibrant colours like purple, yellow, green and sober and classic colours like black blue and white. 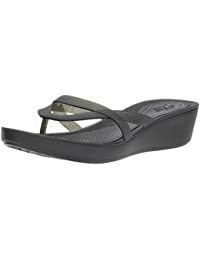 You can also buy whatever you are looking for like flip-flops, clogs and casual shoes. 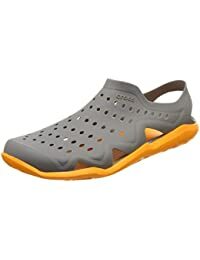 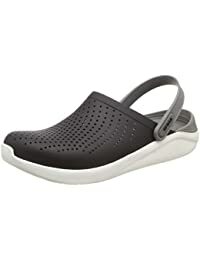 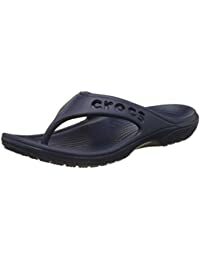 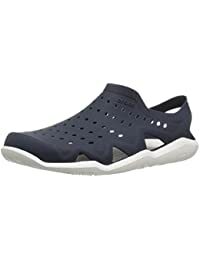 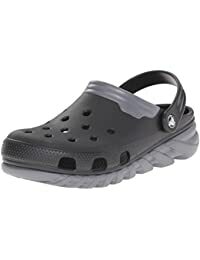 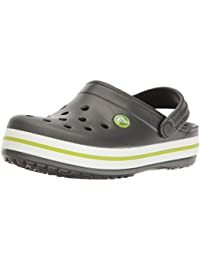 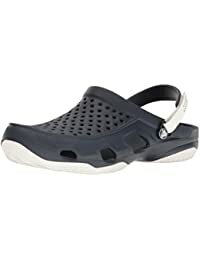 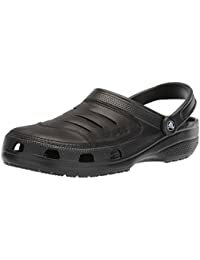 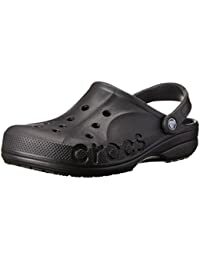 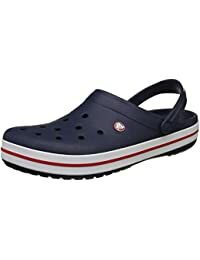 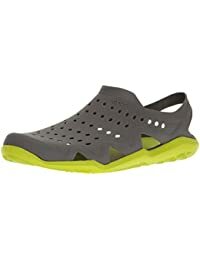 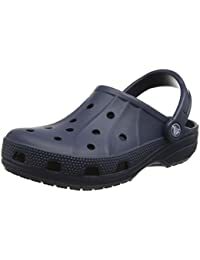 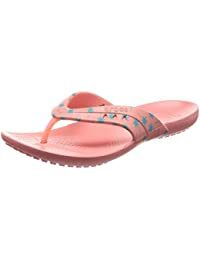 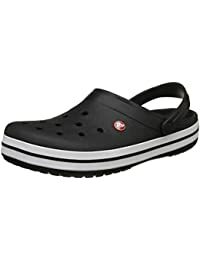 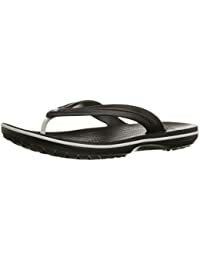 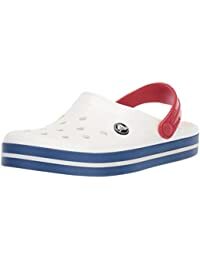 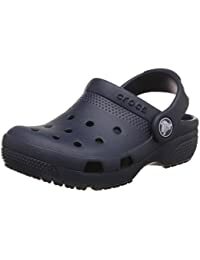 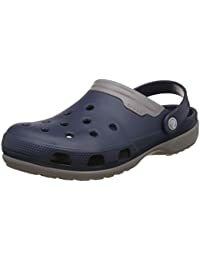 Shop for the perfect vacation footwear from Crocs at Amazon.in. 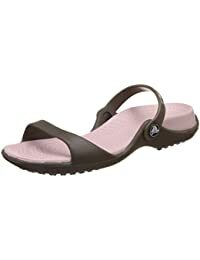 Crocs are fun and trendy when it comes to pairing them with a casual and breezy outfit. 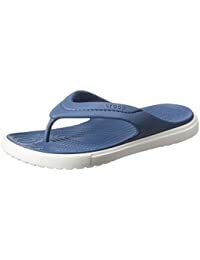 Women can pair it with everything from dresses to pants, while men can pair them with smart casuals. 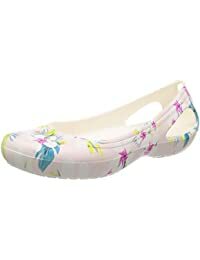 You will also be able to shop for super comfortable slippers that are waterproof. 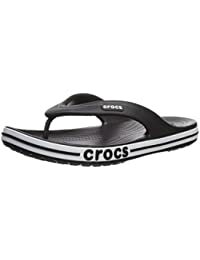 Buy stylish footwear online at Amazon.in and avail exciting deals at checkout. 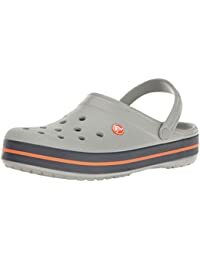 Available in various sizes, Crocs caters to everyone in the family. 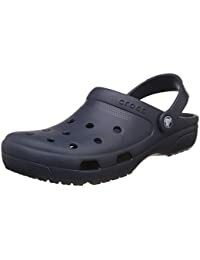 All the shoes are made from Croslite, a material that is made by the brand. 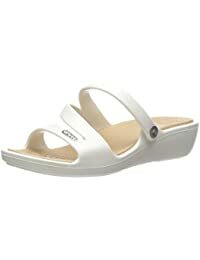 This material is light, durable and repels odours. 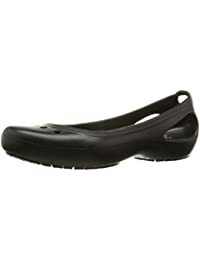 They are extremely easy to wash and maintain. 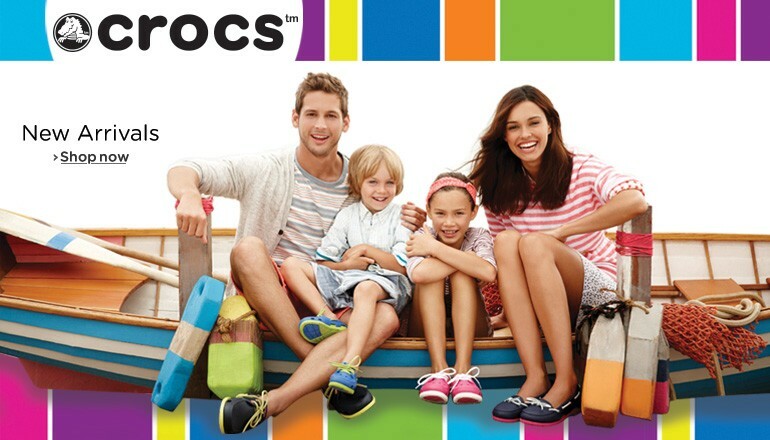 Footwear by Crocs are not only comfortable, but they also give you a stylish edge over other footwear. 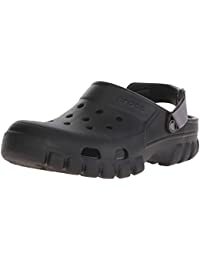 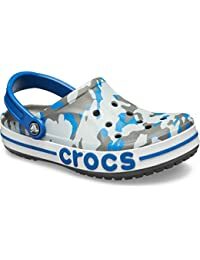 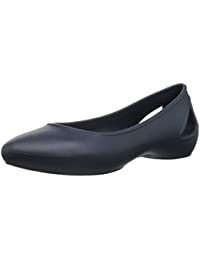 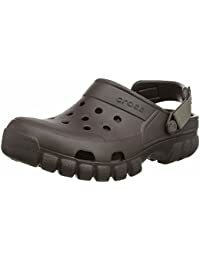 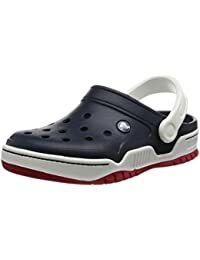 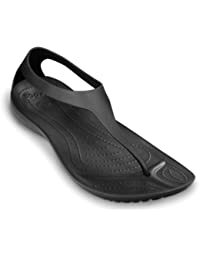 Amazon.in gives you a tasteful selection of fancy footwear by Crocs that will certainly appeal to everybody.